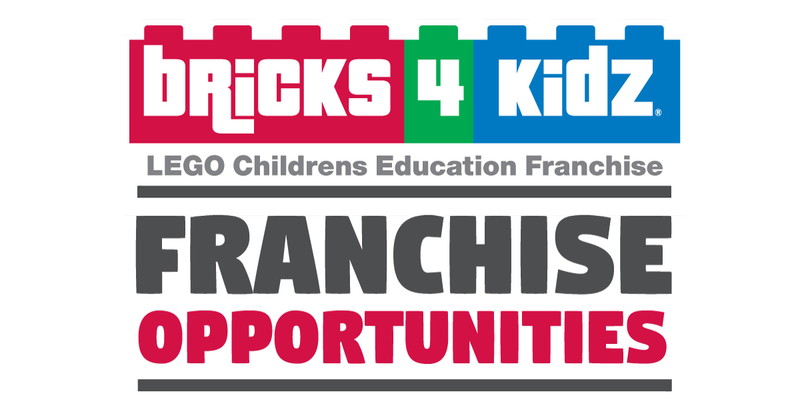 Bricks 4 Kidz are now recruiting franchise partners for territories right across the UK! 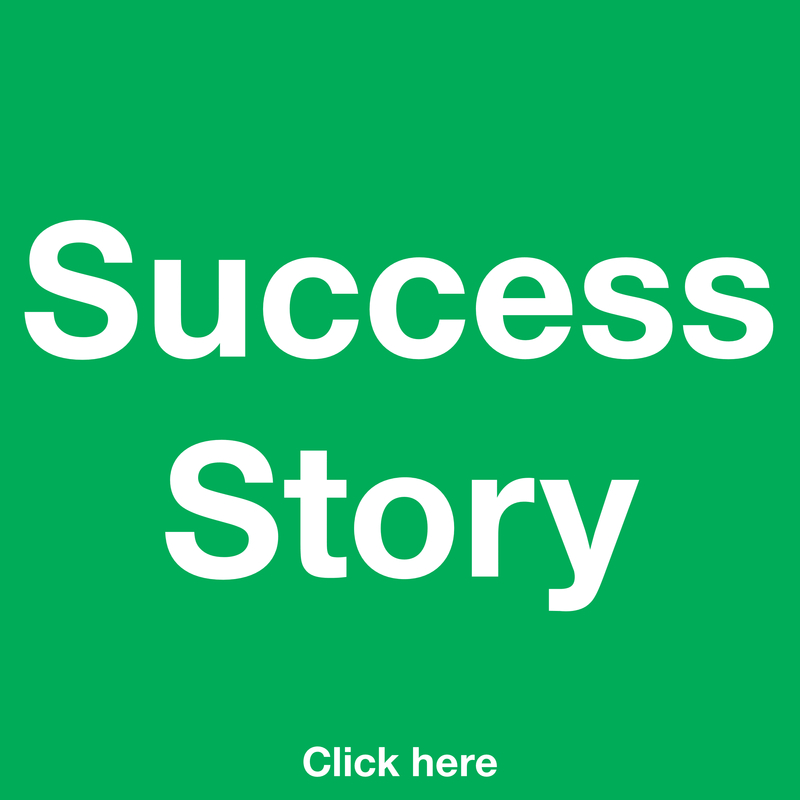 Bricks 4 Kidz has an unrivalled number of income streams, which results in year round sales. Franchise Partners are provided with a detailed marketing calendar to maximise their revenue potential opportunities. Seasonal Camps are delivered during school holidays and are held in numerous locations across each territory. These educational camps are themed to reflect the latest pop culture trends, whilst teaching the principles of STEM. Camps can be centred around Junior Builders, LEGO® Technic, Robotics/Coding and Stop Motion Animation. Franchise Partners will work with preschools, primary schools and secondary Schools, providing both in-school workshops and after school classes. In-School workshops are held during the school day and teach the principles of the STEM subjects with hands-on, minds-on lessons based on specific curriculum objectives. After school classes are facilitated during school terms in both schools and community based centres. If you choose to develop a Creativity Centre you will then be able to enter the lucrative school tour market for both preschools and primary schools. A Bricks 4 Kidz school tour provide pupils with a unique play based education experience in a stimulating learning environment. In recognition of the need to integrate the school curriculum into fun and engaging activities for children, the Bricks 4 Kidz Creativity Centre is the perfect venue for school tours. 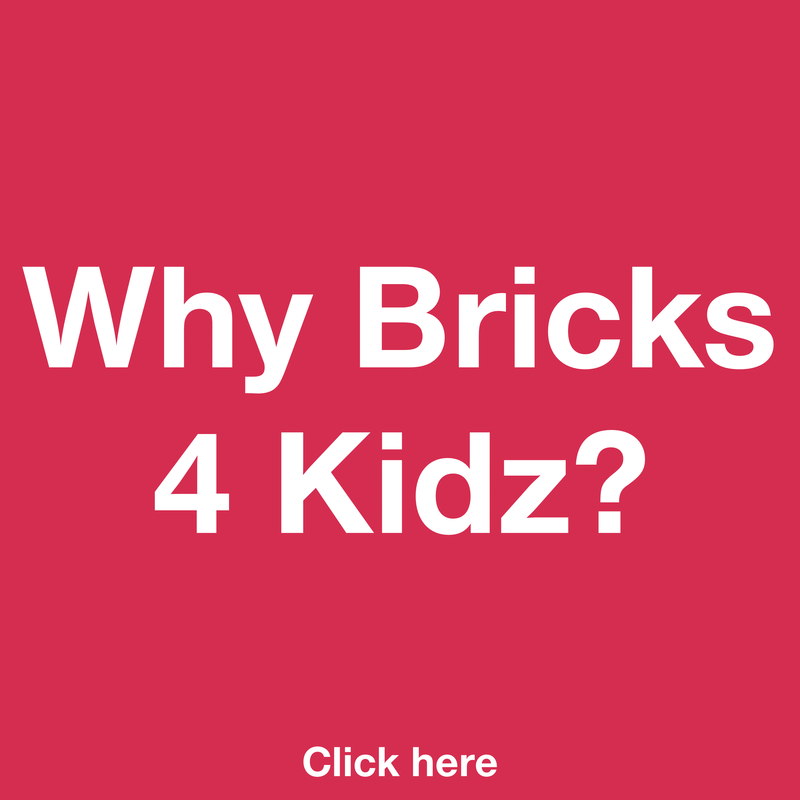 Bricks 4 Kidz has a number of offerings for the corporate market, from team building to strategy sessions, that can be tailored to meet the needs of the client. 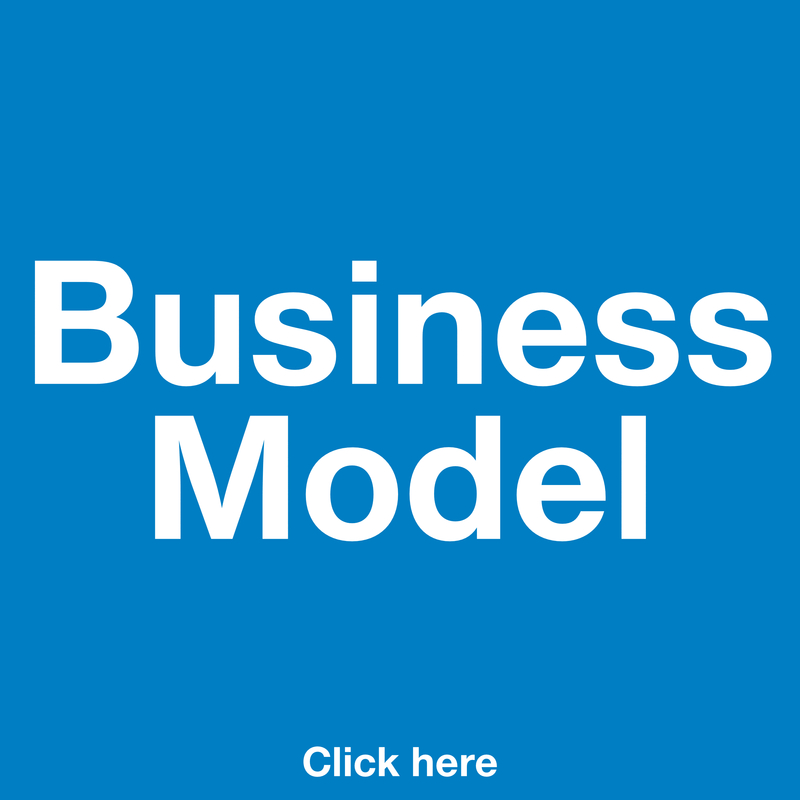 These workshops can be held on the businesses premises or in any corporate suitable venue. Our Bricks 4 Seniors programme provides unique LEGO® based workshops for nursing home settings, that combine stimulating and engaging experiences for residents.